Nintendo today released a list of 120 games headed to the Wii and DS. 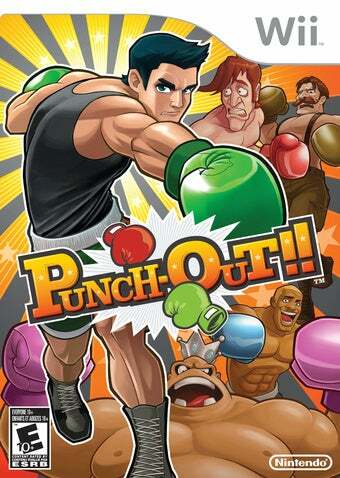 The extensive list includes dates for Punch-Out!! Excitebots and Donkey Kong Jungle Beat. Excitebots: Trick Racing uses the Wii Wheel and builds on the Excitebike and Excite Truck franchises and will be out April 20. Punch-Out! hits May 18 and is an update of the class NES title. Donkey Kong Jungle Beat hits on May 4.